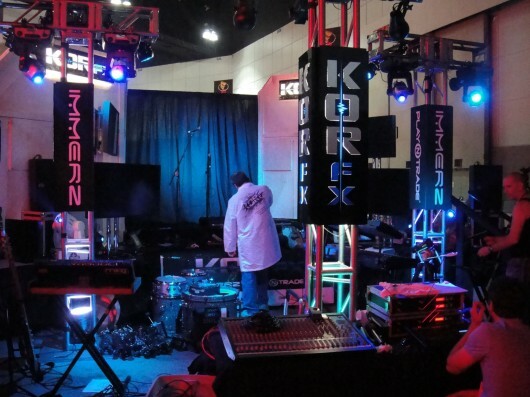 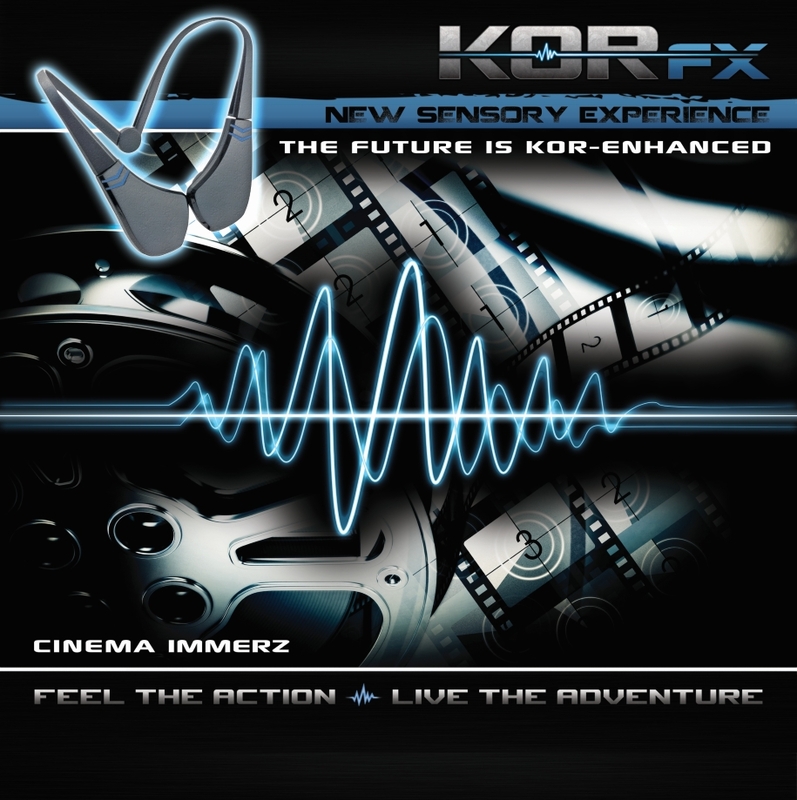 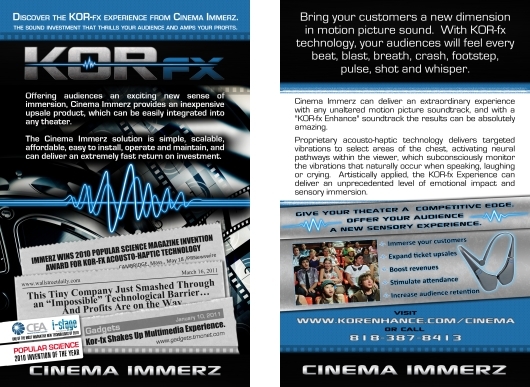 KOR-fx was a new product still in the development stages. 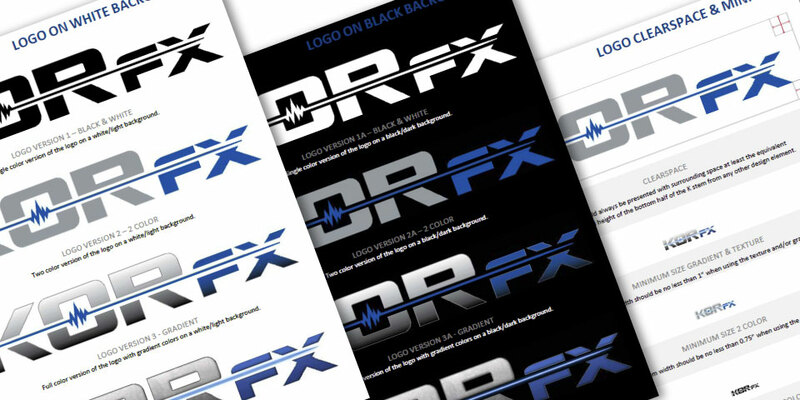 They had a couple different logo designs and different color schemes that they had been using on their product and promotional materials. 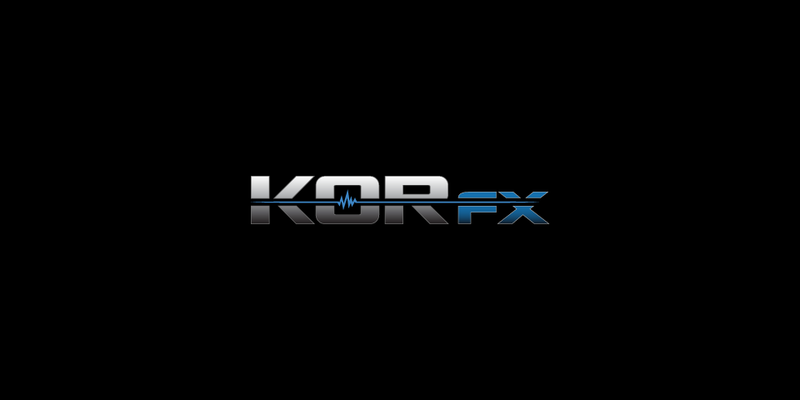 BAM Guru’s goal was to come up with a new single logo and color scheme for their KOR-fx product that would appeal to the video game demographic. 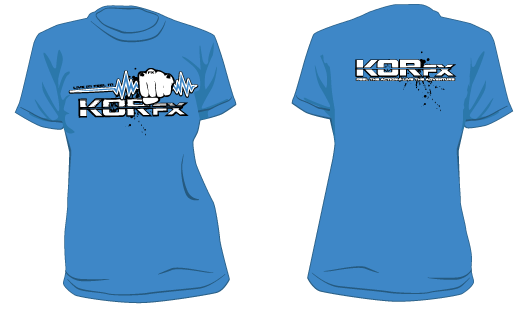 Since the KOR-fx product was a wearable game device that would send vibrations through your body, in the new logo we gave the font a more gamer/futuristic look and created a glowing “vibration” effect through the middle.